United Utilities. 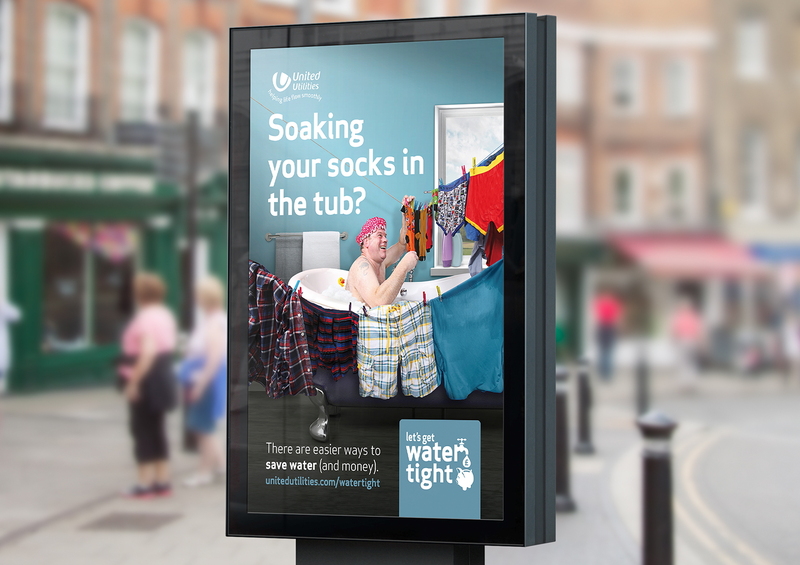 Water Tight Campaign. Press and Bus adverts and 6 Sheet adverts. Creative artwork and graphic design.